UIW employees don’t stop working on behalf of the University’s students once the business day is done. For more than 30 years, staff members from every corner of campus have contributed to the Employee Campaign, a giving program that helps ensure students continue to receive an exceptional level of education. Whether by funding scholarships, improved infrastructure or more resources, the Employee Campaign’s impact is felt throughout UIW. 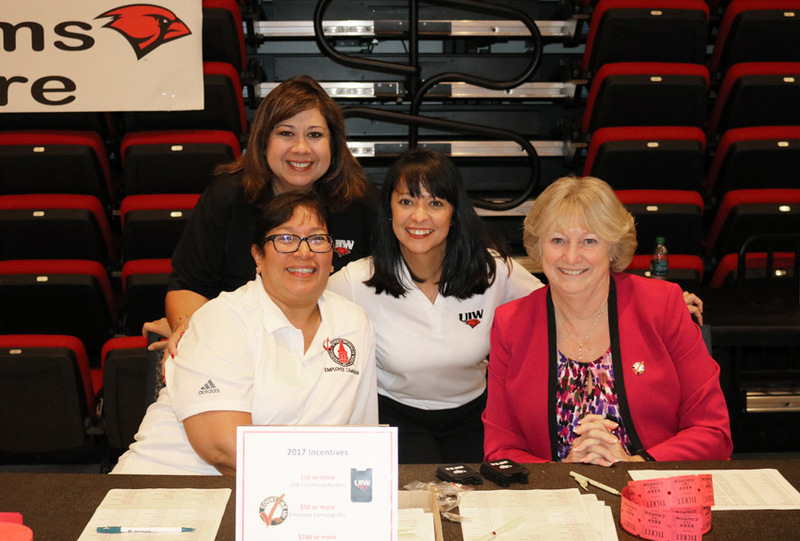 The 2017 Employee Campaign Captains helped keep staff members across UIW in the spirit of giving. 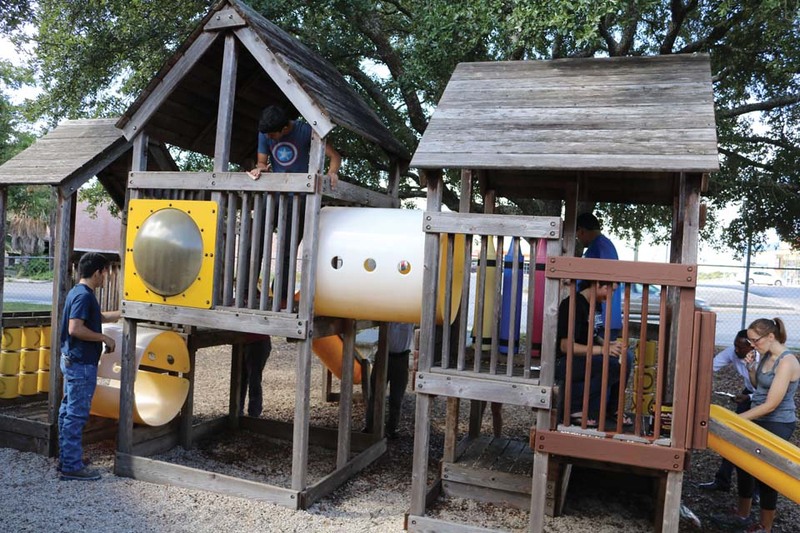 All told, the campaign generated $166,000 from generous UIW staff members over six weeks. Employee Campaign might have concluded, but there are still opportunities to offer support. Learn more at uiw.edu/give.